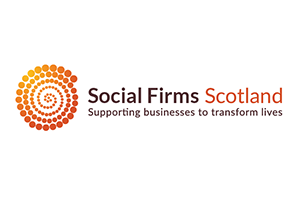 Small consultancy with over 30 years experience of solving problems and developing opportunities for organisations with a social purpose, particularly in the fields of legal structures and governance. Community Enterprise is a 30 year old, completely independent national social enterprise support agency and consultanacy company. 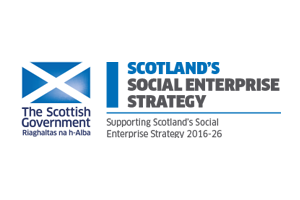 Our focus is on developing community based social enterprises and third sector groups across Scotland. As well as working with inndividual organisations, we also deliver national and regional contracts across the country and serve around 200 clients per year. We have developed three cross-fertilising divisions. o	Our development team develops enterprise, communities and organisations including strategic thinking, market research, business planning, evaluations, organisational reviews, communitiy plans and fund-raising. 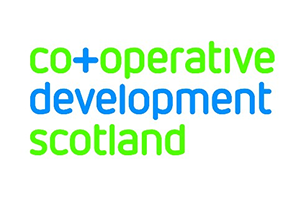 o	We operate Scotlands first social enterprise creative and strategic marketing company. Now in its third year of development its services include beautiful branding, social media campaigning, innovative engagement and creative marketing strategty. 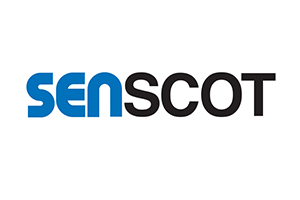 o	As well as direct support we innovate on-line infrastructure improvements. We established a national on-line e-commerce site for social enterprises and are interested in how the digital space can develop the third sector Our Mission states : We live in a society where places are vibrant and people feel good about their lives. 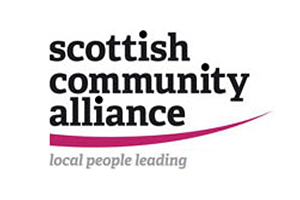 We are a value based organisation, established in February 2002, with a proven track record and passion for working with communities to inspire local champions to identify, develop and create long lasting community-owned change.